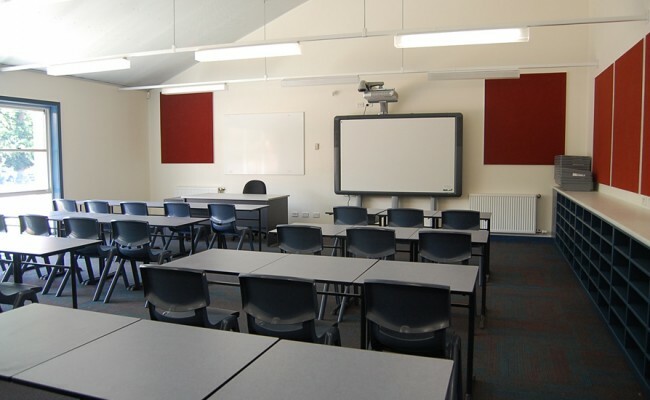 Under the stimulus of the BER program the Dept of Education and Training sought to deliver primary school facilities that would provide an additional three classrooms, multi-purpose hall and student amenities. 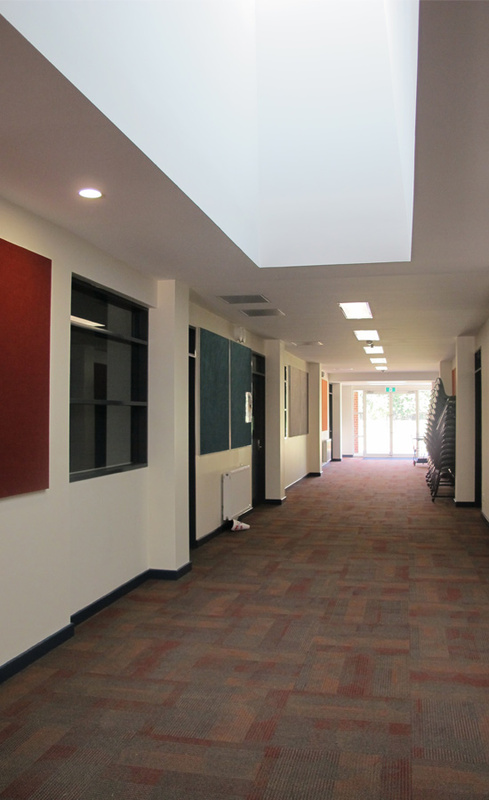 Careful resolution of the integration of the building with the existing school functionality would be required. 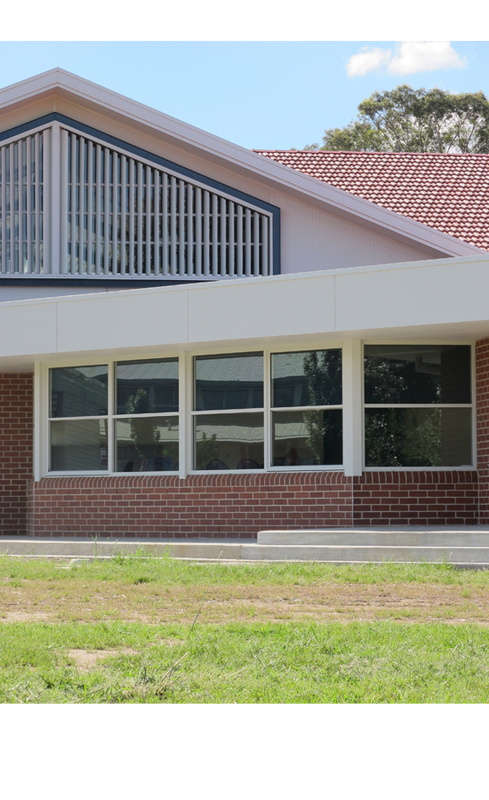 A new single storey detached building was determined with a sensitive relationship to the existing classrooms and school oval. The building complemented the architectural style of the existing heritage listed architecture with a combination of face brick and painted render walls and terra cotta roof tiles. 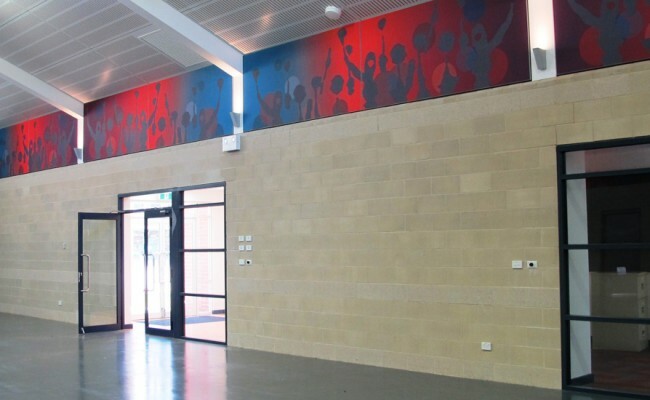 Internally the building provided a contemporary learning environment with high sustainability features. 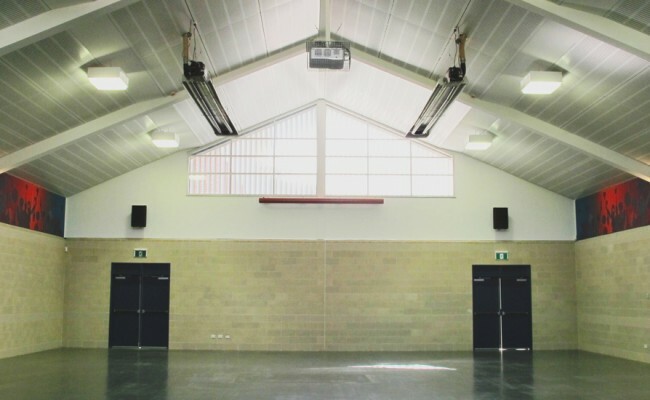 The multi-purpose hall offered a space for primary school assembly, sporting activities, parent and community events. 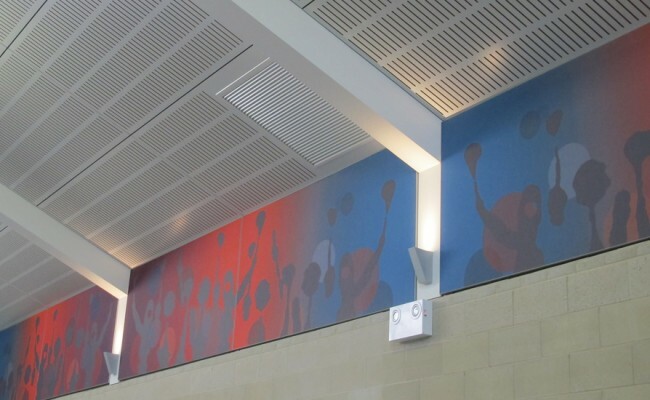 Graphic features were added to the internal walls to add a whimsical touch.